Any movie that includes Robert DeNiro and Joe Pesci has to be good, right? Following the huge success of Goodfellas, the famous duo decided to join up once again in Casino. Based on true events, Casino tells the story of how the mob built Las Vegas, as well as a love triangle between two mobsters and a trophy wife. Rain Man won a total four Academy Awards in 1989, and it’s not hard to see why. Tom Cruise plays the role of Charlie, a young man who befriends his long-lost older brother, Raymond, who is autistic. As Raymond has received $3 million inheritance from their father, Charlie decides to check his brother out of the mental facility and return him to Los Angeles. The two embark on an cross country adventure that leads to gambling, which changes their lives. 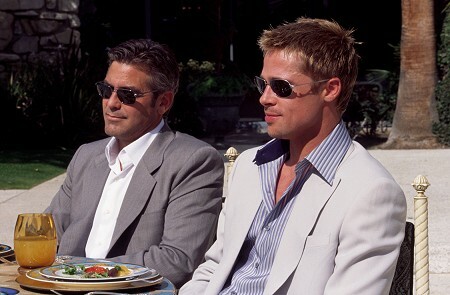 Ocean’s Eleven is a remake of the 1960s Rat Pack movie of the same name, and tells the story of eleven professional criminals who attempt to pull off the ultimate heist with $150 million in the vault – and all of it is in three prominent Las Vegas casinos: MGM Grand, Mirage and Bellagio. 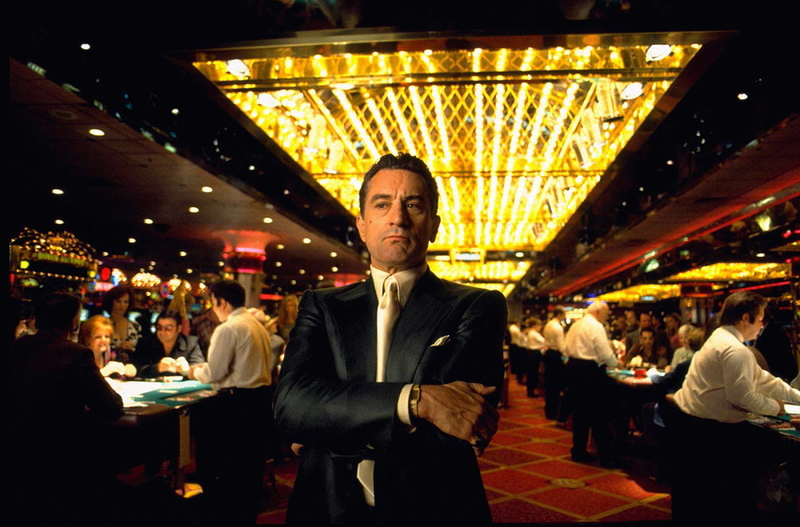 Despite having a major plot hole, it’s still a great casino movie. Matt Damon plays Mike McDermott, a reformed gambler who’s forced to return to the poker felt to help old friend Worm, played by Ed Norton, to pay off his debts. The pair become close to finally paying off Worm’s debts when they lose everything they’ve worked for. It’s then up to Mike to beat Russian gangster Teddy “KGB” once and for all. William H. Macy’s Bernie Lootz is a lonely, uninspired Las Vegas casino worker, until he realises he has a unique talent: he can use misfortune to jinx gamblers into losing. His boss, Shelly Kaplow, played by Alec Baldwin, is happy with the arrangement; that is until Bernie falls in love with a waitress, which affects his job and his “cooler” abilities. It’s then up to Shelly to ruin his relationship. Ocean’s Twelve is the sequel to Ocean’s Eleven, and yet again follows the criminals as they attempt to pull off major heists – this time in Europe. The biggest stars return to the follow-up movie, including George Clooney, Brad Pitt and Julia Roberts. Check it out! If anyone can gamble it style, it’s James Bond. After learning that Le Chiffre, a man who finances terrorist organisations, plans to raise his funds in a high stakes poker game, 007 is sent by the British Secret Service to play against him, in order to topple the organisation. They say the best stories are inspired by real life events, which is something Clive Owen’s Jack Manfred comes to learn when he works as a croupier at a casino. It doesn’t take long for the aspiring writer to realise that the life of a casino worker would make an excellent novel. Ben Campbell, played by Jim Sturgess, is a gifted student at MIT, but is in desperate need of cash to pay his university tuition bills. 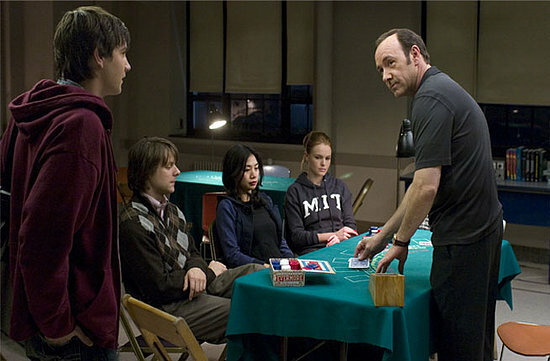 Seduced by the cash and the lifestyle, Ben joins a group of talented students who use their maths knowledge to win hard cash at Las Vegas, all under the watchful supervision of professor Micky Rosa, played by Kevin Spacey. Most bachelor parties are full of a bit of debauchery, but the men in The Hangover take the night to a whole new level. 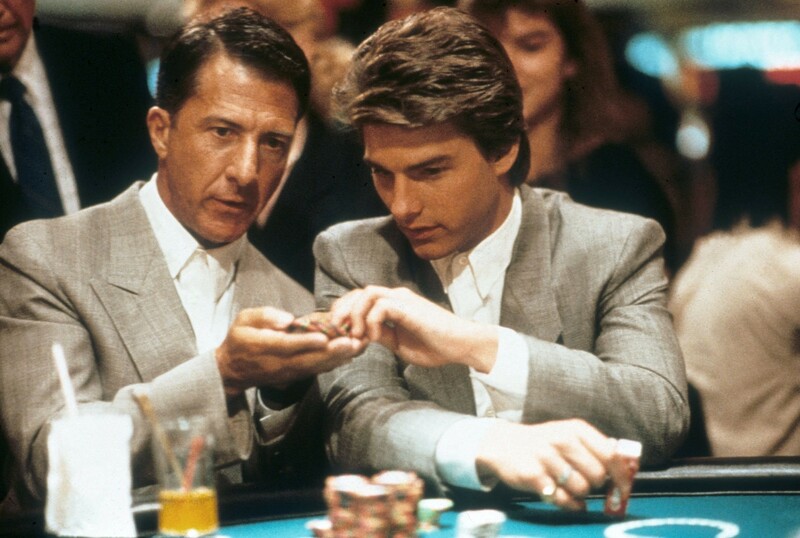 Rain Man fans will love the scene spoof from the movie, as Alan mimics Raymond at the Blackjack table. After one wild night in Vegas, the guys wake up hungover and with no memory of the previous night. Realising they’ve lost the groom, they’re forced to search for him across the city – but are chased by a gangster who demands they return his big bag of cash. 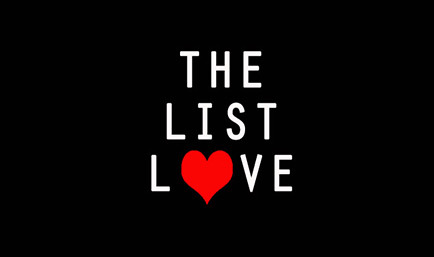 You can follow The List Love today on Facebook, Twitter and G+ to stay up to date with our latest top 10 lists. Es?ember (1988) - A hét filmje | Filmezzünk!